The town was named after early settler James R. Holland who reportedly moved into the area in 1874. His construction of a steam cotton gin in 1878 insured that the community would thrive. 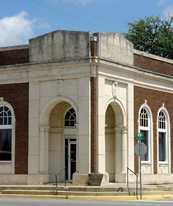 A post office (granted the following year) was there to meet the railroad when it arrived and the town soon became a major cotton shipping point. 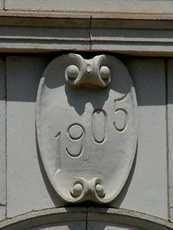 By 1884 the population was a substantial 300 persons and the following year a Masonic lodge was organized. The population doubled in just six years and by that time they had acquired a newspaper. 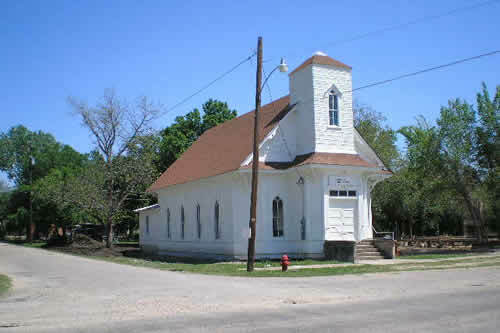 Holland is included in the string of towns from La Grange to Hillsboro that were settled by Czech immigrants. In 1933 the population was just over 700 and it's one of the few smaller towns (not on a major highway) to have increased in population over the years. My father, Charles F. Baker, was the Ag Teacher in Holland for thirty years. He has indicated to me that he started teaching in Holland, he was told that the original one room school house was on this site. 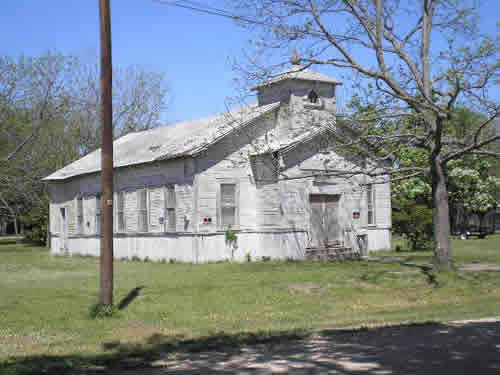 When asked, he could neither confirm nor deny that this church building may have been the original school. The church had clear frosted glass windows in the 1960-70's. 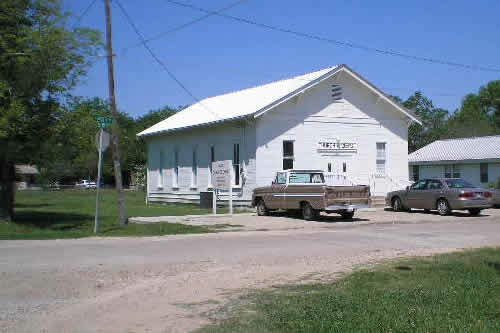 The rear building is a replacement of the original Sunday School building/social hall, which extended as an "ell" of the church. 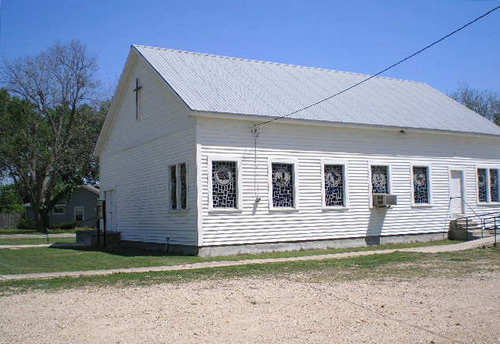 During the 1960's-70's, I believe this was the Christian Church, or the First Christian Church of Holland. 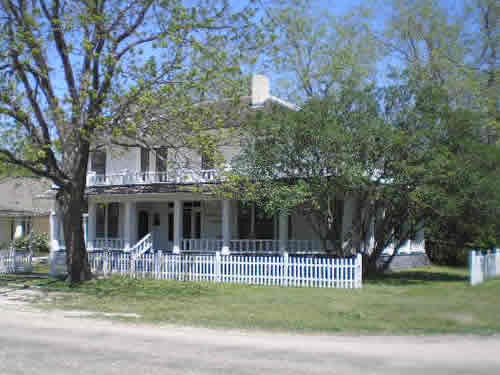 The Holland Museum in the old Mayfield Home. 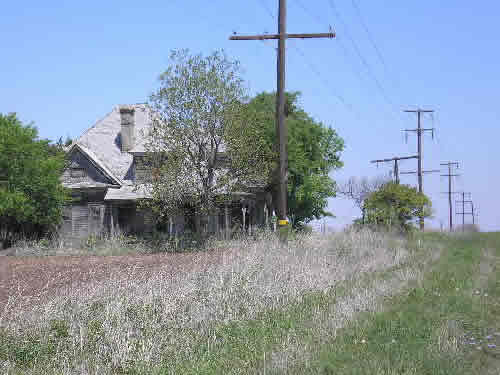 This was the old Pacha homestead. 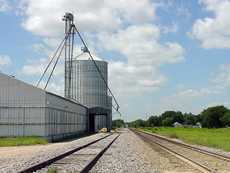 It is located between the railroad tracks and the back road of the Holland Cemetery. 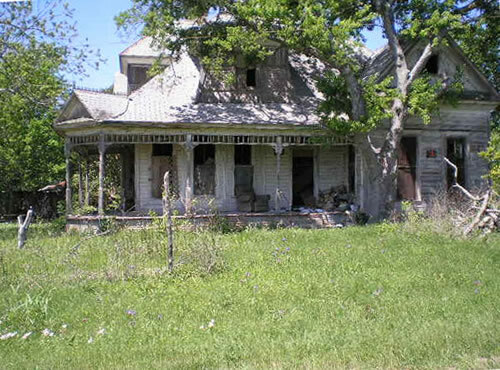 Mr. Charles Baker believes that it may be possible that it was built in the 1880's or perhaps before that time.